MC Escher Exhibit for those students that worked on the Escher project this is a real treat! Create a design on grid paper. Take a picture of the design on the app "Camera". Adjust the contrast of the picture on the app "Photoshop Express. Take a screenshot of the picture. Go to the app "Sketchbook Pro". Click on the plus sign on the bottom left corner of the page. Click the layer button on the top right corner. Click the plus sign with the flower next to it. Now outline all the lines on the picture (including the border). Clean up your edges (with the eraser tool) so they are neat. 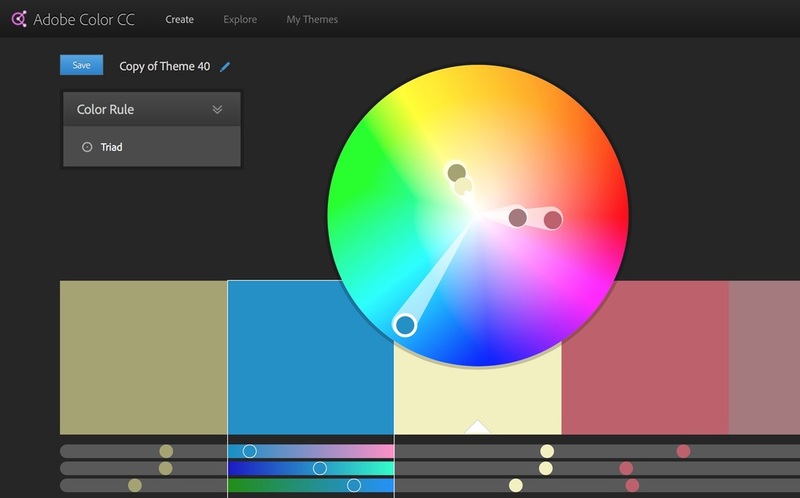 Drop in your colors using the paint bucket tool. These are the skills you need to draw effectively. I try to engage and teach each student all these skills. Drawing skills are so important! Explore and learn all the basics and the world will start to open up to you. 2.drawspace.com – Free online drawing lessons. 3. ctrlpaint.com – A free learning resource dedicated to the basics of digital painting. 4. exposureguide.com – Photography news, tips, and tutorials. 5. cambridgeincolour.com – A learning community for photographers. 6. khanacademy.org – Learn art history basics from cave paintings to contemporary art and everything in between. 7. googleartproject.com – Collections of famous artworks. 8. photography.bastardsbook.com – An open source guide to working with light. 9. artgraphica.net – Learn to sketch, draw, and paint with free lessons. 10. enliighten.com – Learn digital painting using Photoshop. 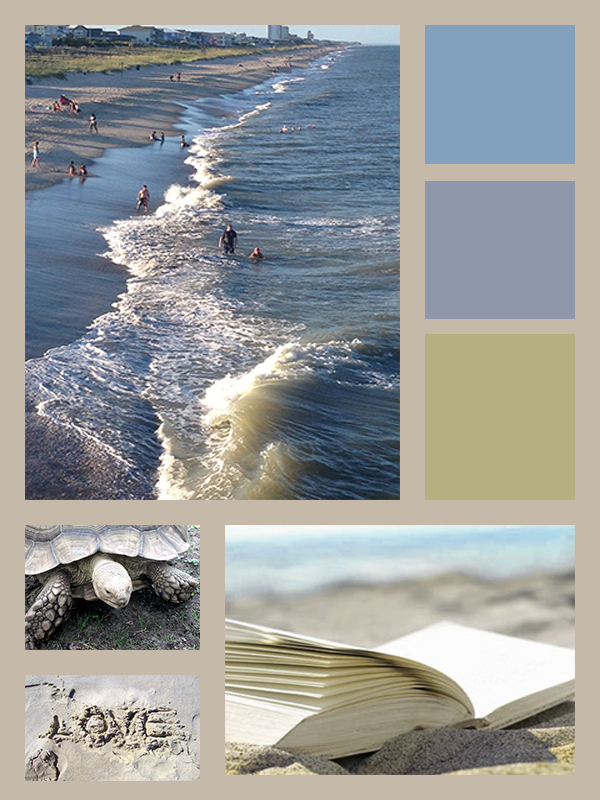 Adobe Kuler: Using Kuler to create a mood board or color swatch for decoration, paintings, graphic design.